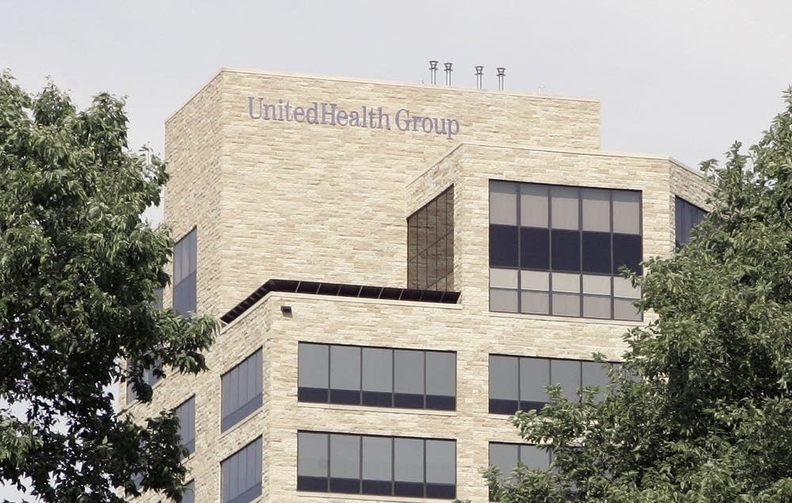 The U.S. Justice Department has joined a whistle-blower lawsuit claiming that UnitedHealth Group and affiliated health plans have been gaming the Medicare program and fraudulently collecting millions of dollars by claiming patients were sicker than they really were. The lawsuit, initially brought in 2011 and unsealed Thursday after a five-year investigation by the Justice Department, alleges that Minnetonka, Minn.-based UnitedHealth has inflated its plan members' risk scores since at least 2006 in order to boost payments under Medicare Advantage's risk-adjustment program. UnitedHealth, the nation's largest Medicare Advantage insurer, allegedly collected payments from false claims that it treated patients for conditions they didn't have, for more severe conditions than they had, conditions that had already been treated, or diagnoses that didn't meet the requirements for risk adjustment, according to the complaint. The lawsuit claims that in 2010, UnitedHealth planned to increase operating income by $100 million through "Project 7," which was the company's codeword for initiatives to increase risk-adjustment payments. Payment rates in Medicare Advantage are based on regional trends and utilization in traditional fee-for-service Medicare as well as adjustments to plan members' risk scores, among other variables. Under the Medicare Advantage program, the government pays private health plans monthly amounts for every member they cover, and those taxpayer-funded payments are adjusted based on how sick someone is. On average, the CMS pays a Medicare Advantage plan close to $3,000 per year, per condition that a member has that requires a risk-adjustment payment, according to the complaint. The lawsuit makes similar allegations against Health Net, Arcadian Management Services, Tufts Associated Health Plans, Aetna, Blue Cross and Blue Shield plans in Florida and Michigan, Emblem Health, Humana, Wellcare Health Plans and others.